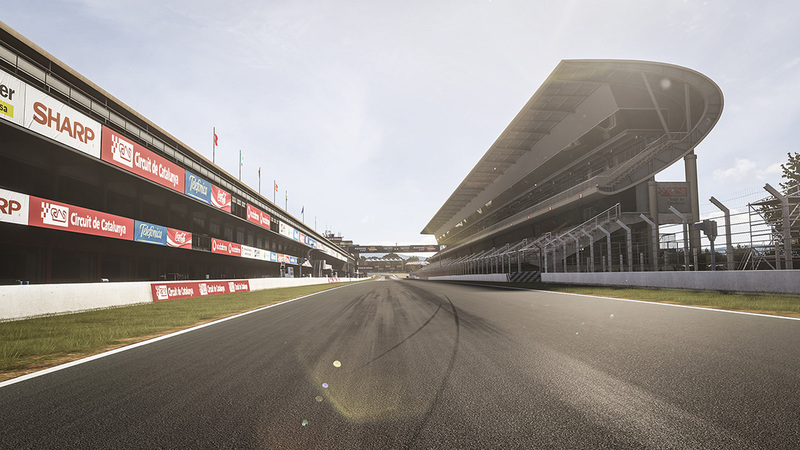 Located just north of the famous city of Barcelona in Catalonia, Spain, the Circuit de Catalunya is one of the world’s most respected, not to mention busiest, race tracks. Home to a variety of motorsports events throughout the year, including open-wheel and motorcycle races, Catalunya is also a testing hotspot for motorsport teams thanks to its centralized European location and temperate climate. The 2.8-mile circuit is a heady mix of curves, elevation changes, and long straights, making it a challenge for engineers and drivers alike. The recent addition of a chicane before the final turn might slow cars down a bit, but the long straight along the main grandstands still make for one of the most famous start/finish lines in all of racing.